Specific types of workers’ compensation fraud include claimant fraud, lawyer fraud, insurance company fraud and employer fraud. Continuing from An Overview of Workers Compensation Fraud (Part 1), here is some additional essential information regarding workers’ compensation fraud in Colorado. While Part 1 of this blog described how Colorado law specifically defines workers’ compensation fraud, here in Part 2, we will focus on some of the specific types of workers’ compensation fraud that can be committed. 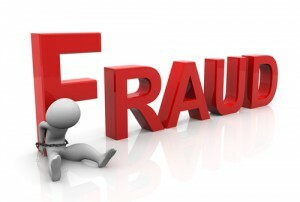 Employer fraud, in which an employer intentionally lies about an incident in order to try to get out of having to cover the claim, discourages injured workers from filing workers’ compensation claims and/or underreports an injured employee’s wages to try to reduce the amount of the legitimate claim.